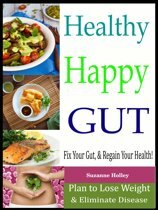 Do you have a leaky gut? For 80% of the population the answer is "yes"—and most people don't even realize it. 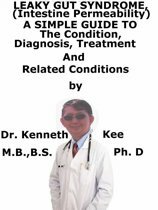 Leaky gut syndrome is the root cause of a litany of ailments, including: chronic inflammation, allergies, autoimmune diseases, hypothyroidism, adrenal fatigue, diabetes, and even arthritis. In Eat Dirt, Dr. Josh Axe explains that what we regard as modern "improvements" to our food supply—including refrigeration, sanitation, and modified grains—have damaged our intestinal health. In fact, the same organisms in soil that allow plants and animals to flourish are the ones we need for gut health. 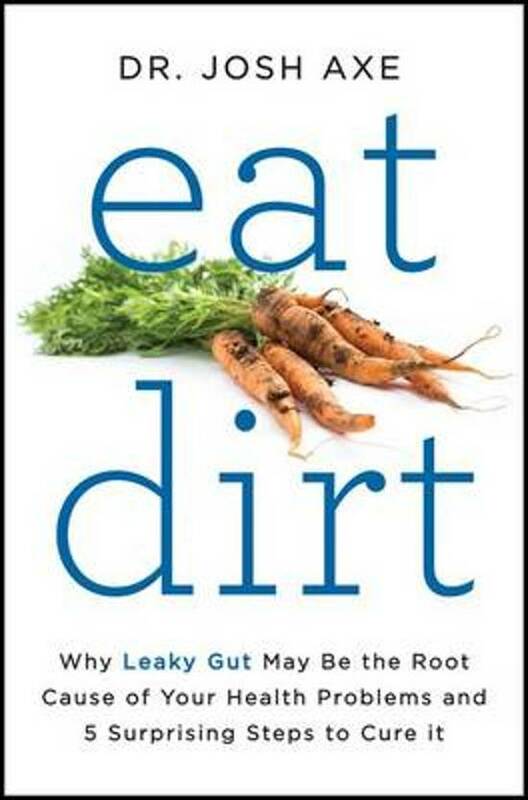 In Eat Dirt, Dr. Axe explains that it's essential to get a little "dirty" in our daily lives in order to support our gut bacteria and prevent leaky gut syndrome. Dr. Axe offers simple ways to get these needed microbes, from incorporating local honey and bee pollen into your diet to forgoing hand sanitizers and even ingesting a little probiotic-rich soil. 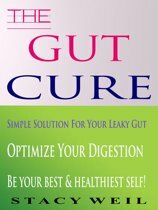 Because leaky gut manifests differently in every individual, Dr. Axe also identifies the five main "gut types" and offers customizable plans—including diet, supplement, and lifestyle recommendations—to dramatically improve gut health in just thirty days. With a simple diet plan, recipes, and practical advice, Eat Dirt will help readers restore gut health and eliminate leaky gut for good. Als je sukkelt met je gezondheid en je vermoedt lekkende darm zeker lezen !!! !ook voor gezonde mensen een echte aanrader .. Lees wat je moet doen om gezond te blijven !!! Een echte aanrader voor ieder die begaan is met zijn gezondheid.